Outstanding education and training instills confidence, allowing learners to develop, overcome challenges and grow as individuals. 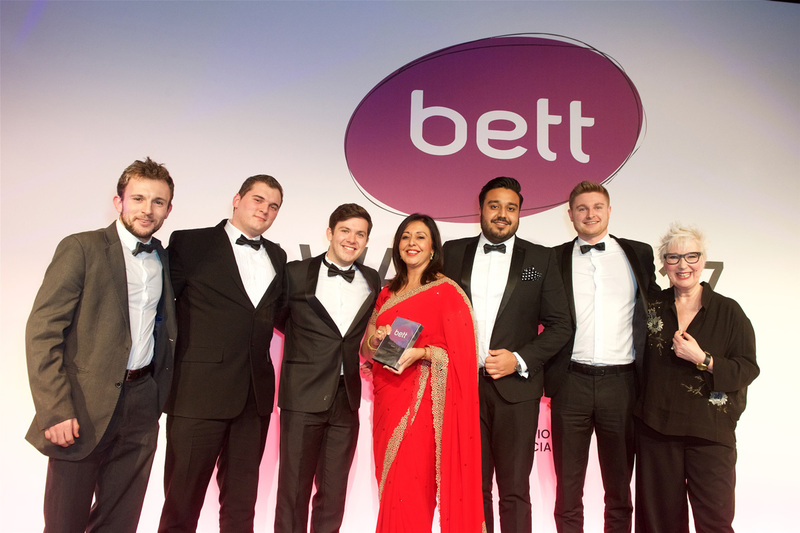 In the last two decades the education sector has seen many initiative and curriculum changes. Consistently, there has been a strong emphasis placed on three important skills, English, maths and IT, and it is in these key areas that bksb provides excellent e-learning solutions. In line with more recent developments in education, bksb provide quality learning materials to meet the challenges in the delivery of Functional Skills. As well as developing skills in English, maths and ICT, Functional Skills allows learners to understand, practise and demonstrate how these can be applied to everyday situations. This effectively generates a skillset which is vital for career progression and everyday life. 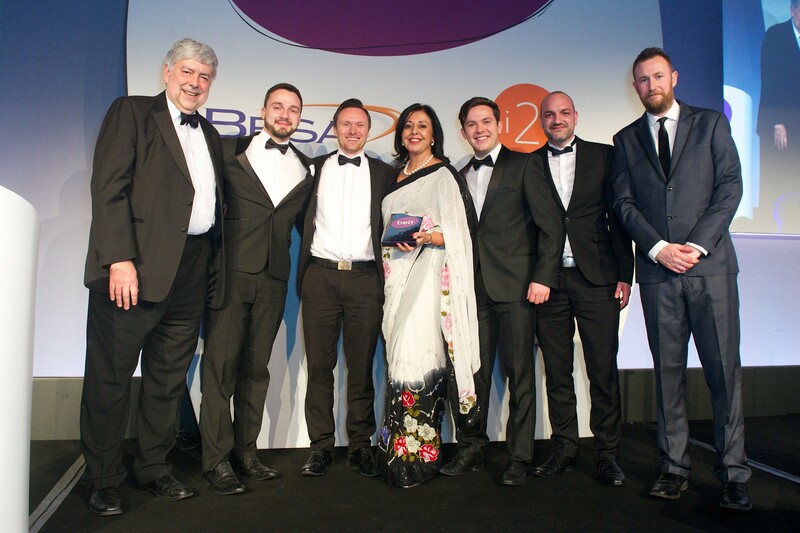 At bksb, we are passionate about providing learning solutions for Functional Skills and GCSEs, which genuinely support you and your learners towards outstanding achievement. This is an ethos which has underpinned all that we have achieved over the last twenty years, and will continue to do so. 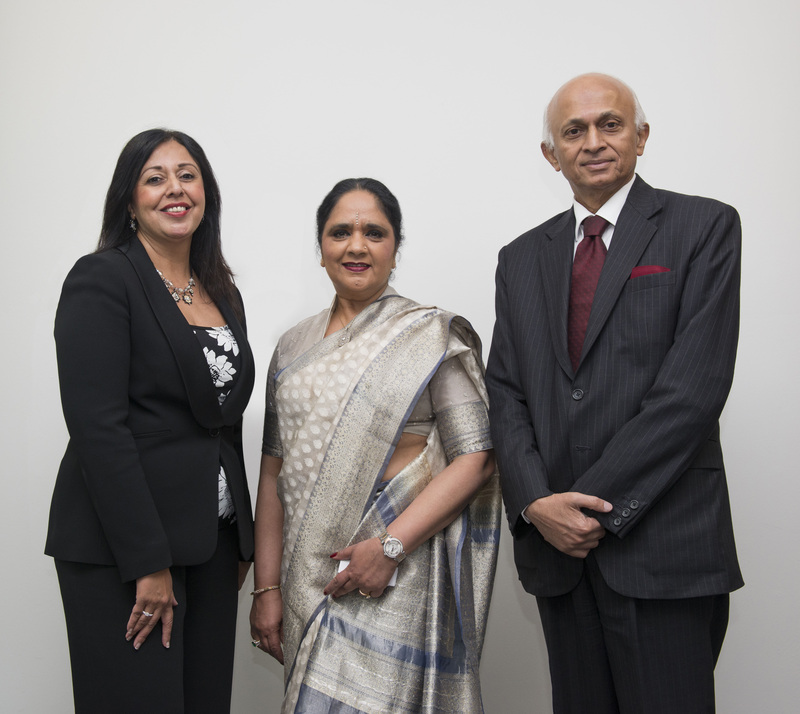 Harvinder Atwal is the Managing Director of bksb, having been with the company since its creation in the mid-1990s. She was a vital part of the formation of the original product and was highly influential in its transition from an in-house solution to a highly successful commercial enterprise. 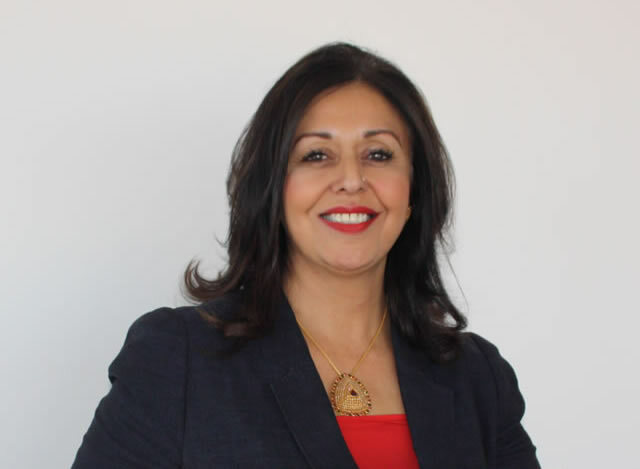 First appointed as bksb Director in 2007, she has overseen bksb’s evolution into the largest, most successful skills-assessment and development company in the UK, as well as significantly expanding into the global marketplace, which includes Australia, India and Africa. 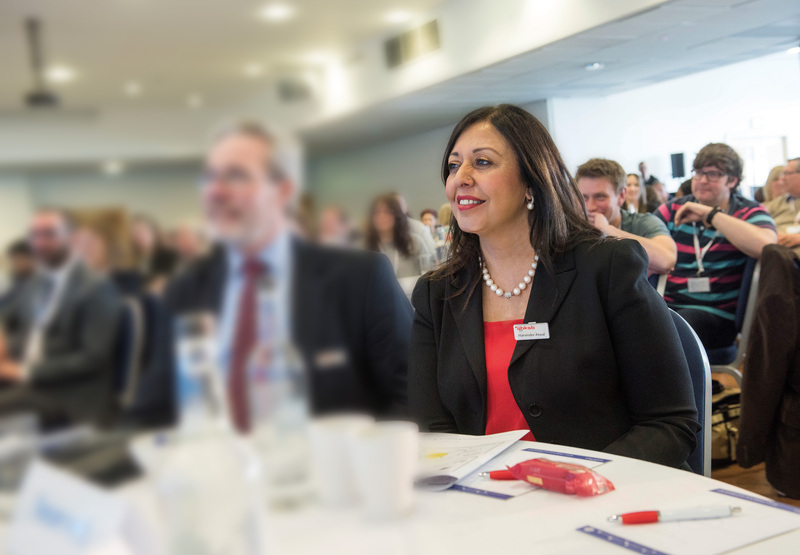 Harvinder brings a wealth of experience, expertise and passion to the company and to the wider educational field. 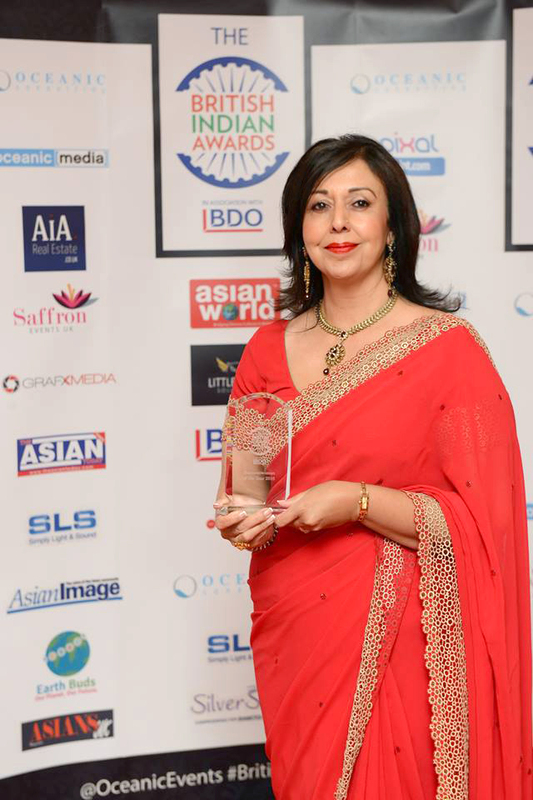 In 2016, Harvinder won Business Woman of the Year at the prestigious British Indian Awards.